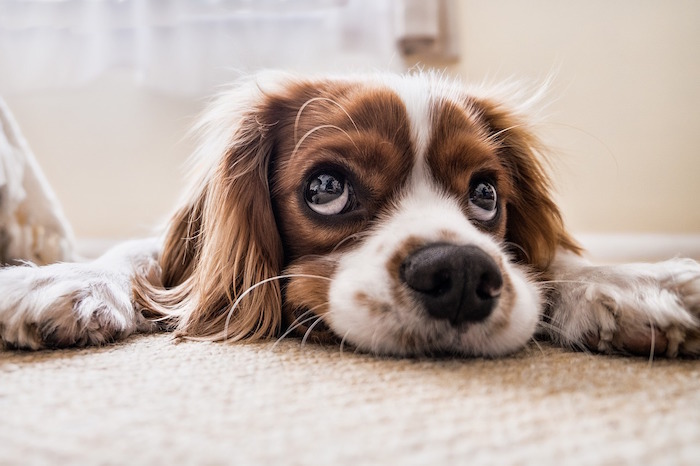 If you’re an animal lover and you’re looking for a rental apartment in Boston that suits your lifestyle and welcomes your four legged friends, look no further than bostonpetpads.com! The real estate portal known as bostonpetpads.com is the Boston area’s only pet specific online real estate site and with hundreds of current listings available on any given day there’s no doubt that you’ll find the right place for you and your little roommates. Thousands of real estate agents and landlords throughout the Boston metro area post their pet-friendly property listings on bostonpetpads.com every day, and searching through their listings is totally free. bostonpetpads.com makes it easy to sort through hundreds of listings with its innovative search tool, which allows you to create a customized search to ensure maximum property compatibility. When you look for a rental apartment on bostonpetpads.com you don’t have to settle for the first place you see that allows dogs and cats, because they all do. Instead, you can be as selective as you want in your search. You might choose to only look in your favorite Boston neighborhoods, which is easy because bostonpetpads.com serves over 18 different neighborhoods and communities in and surrounding Boston! Or, you could decide to look for your dream pet-friendly apartment based on the square footage, the configuration, or even the building amenities. No matter what’s important to you, bostonpetpads.com makes it possible for you to prioritize it, and then search according to your terms. Best of all, bostonpetpads.com gives you instant free access to a gallery of images accompanying each real estate listing, which means you get a chance to take a sneak peek inside all the properties that catch your eye without ever leaving home. Browse through thousands of apartment listings with your furry pal at your side, and when you see an apartment that looks perfect for you, reach out to the listing agent and schedule a visit! They’ll do their best to make sure you get the apartment you want, and before you know it you and your beloved animal companion will be enjoying the good life in a sweet new apartment. Get started on your search for a dog friendly apartment or cat friendly apartment now!